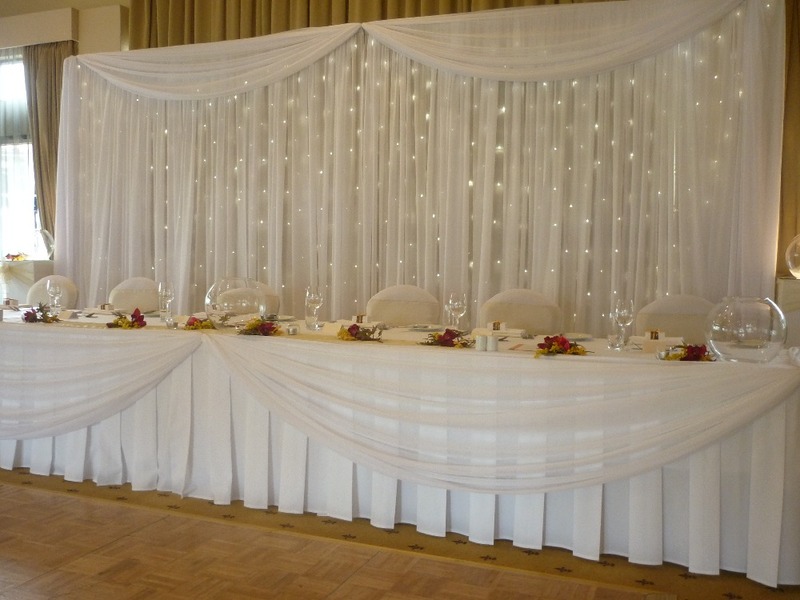 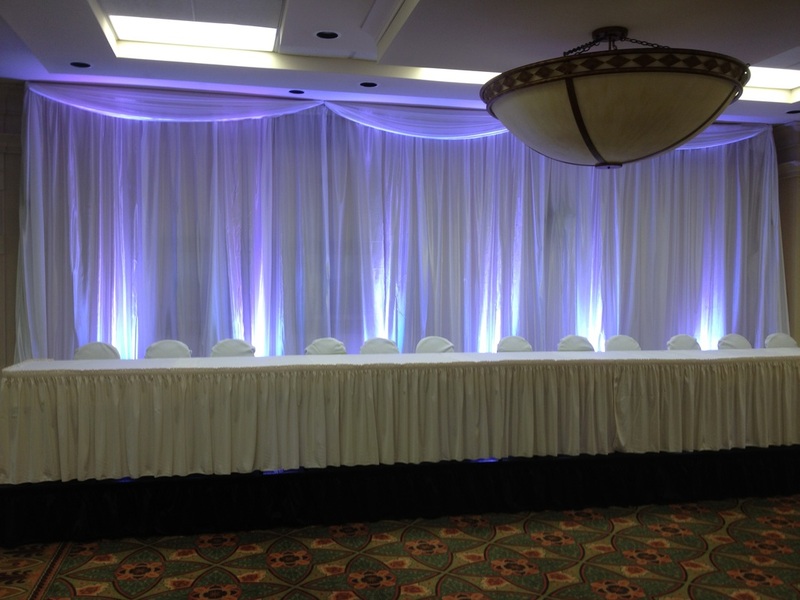 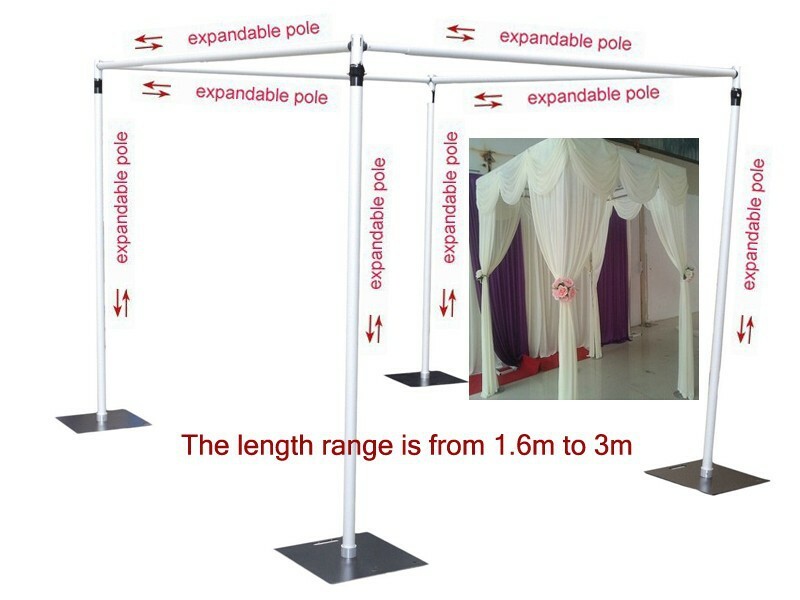 We can also do a mobile room with our backdrops from 3m x 3m to 30m x 30m. 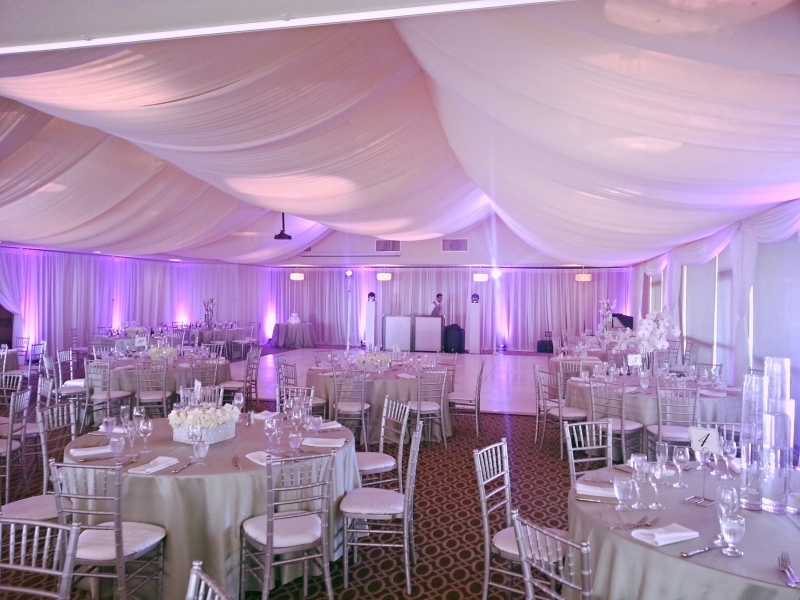 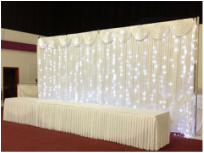 We can also provide up-lighting effects to further enhance the drape, we can have an uplighter either side of the backdrop to further enhance the ambience of the feature in the room - Looks stunning when the lights are dipped! 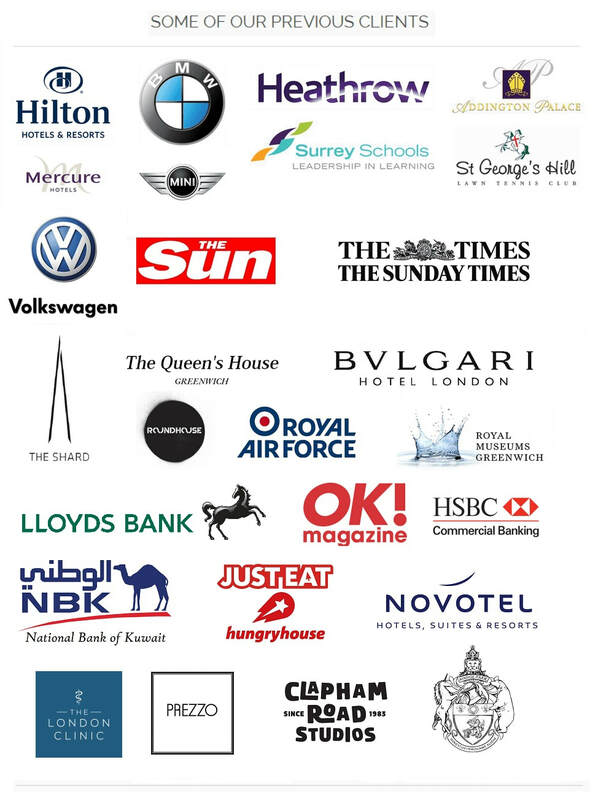 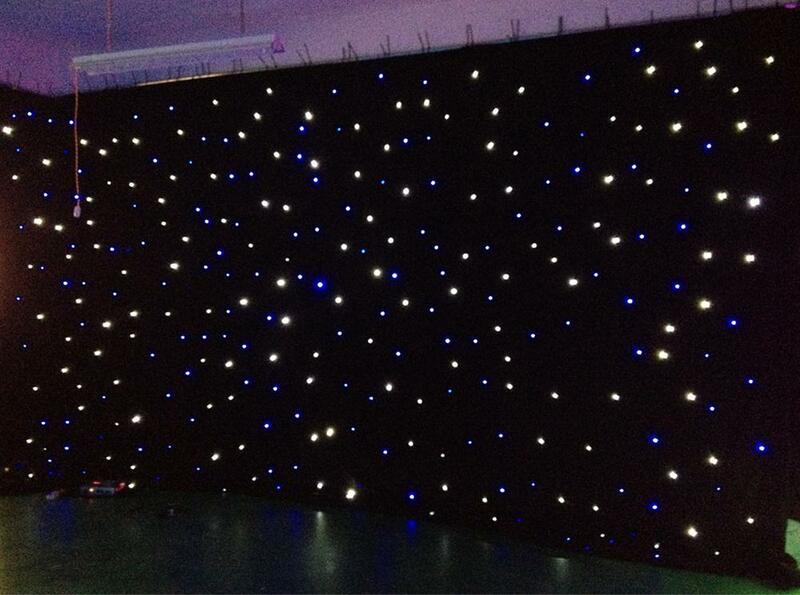 We can also provide Black Starcloth backdrop for your event, which is 6m x 3m and can be installed on a stage or stand alone.